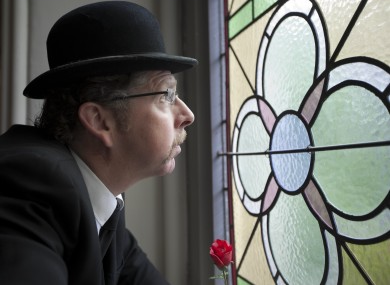 Our celebration of Bloomsday is on Sunday 16 June at 7.30pm in Whitelock’s Ale House, Turks Head Yard, Leeds. There will be readings from Ulysses, time for discussion of all things Joycean, and we’ll be singing some of the old songs. The event is free and open to all. Do join us.